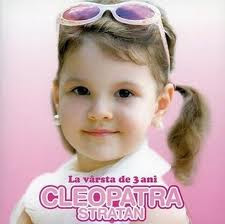 cleopatra stratan!!! i love u dear!!! eeee,,,, npela dye buat muke cmni??? 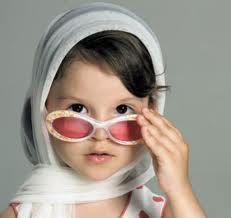 lgi2 la tmbh cute!!! eeeeeeee!!!! geramnye tgk pipi dye!!!! mj mula knl budk ni mse beli hp fes mj pnye,, yg sec hand,, ade lagu dye..
try la dgr lagu bdk ni,,, gler sweet!!!!!!! the youngest artist to score a #1 hit in a country ("Ghiţă" in Romanian Singles Chart). t nk g maldova nk jmpe budk ni bleh?? ?